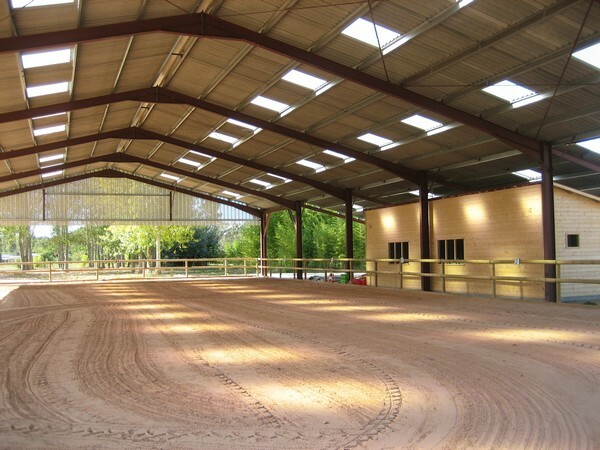 Come and visit our riding school, and choose the activity that will suit you best. 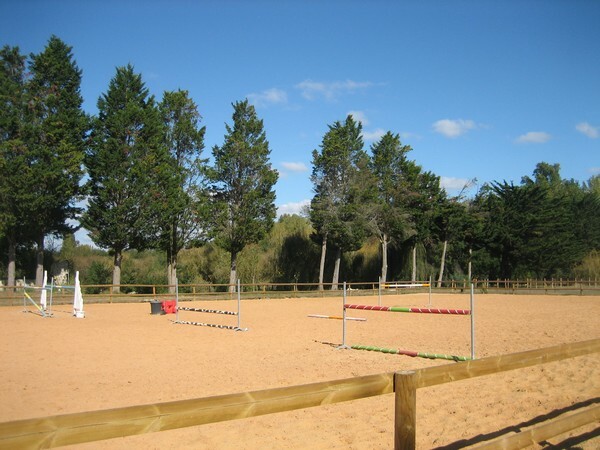 Summer activities that we propose can be found under the French part of the web site : lessons, rides in the forest, rides on the beach, shetland ponies for the youngest, cross-country,...and many other activities ! We also organise rides and treck in the forest (and possibly up to the beach !) on saturday afternoon. Please contact us if you’re interested.